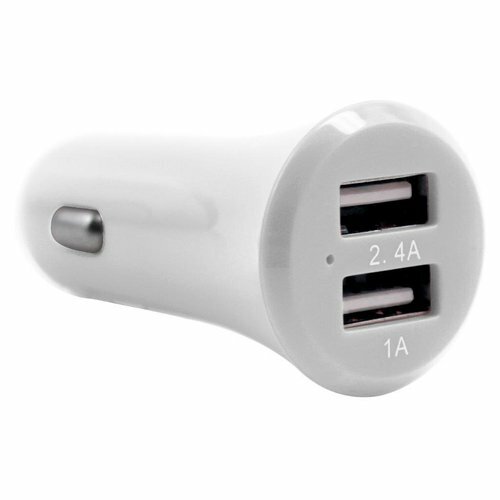 Get extra-fast charging when you need it most on those busy work days on the road or those long road trips. Simply plug the Dual USB Car Charger into your vehicle’s accessory socket along with your device compatible Charge & Sync Cable to get fast charging on-the-go. The slim, low-profile design also blends neatly into your car’s console.